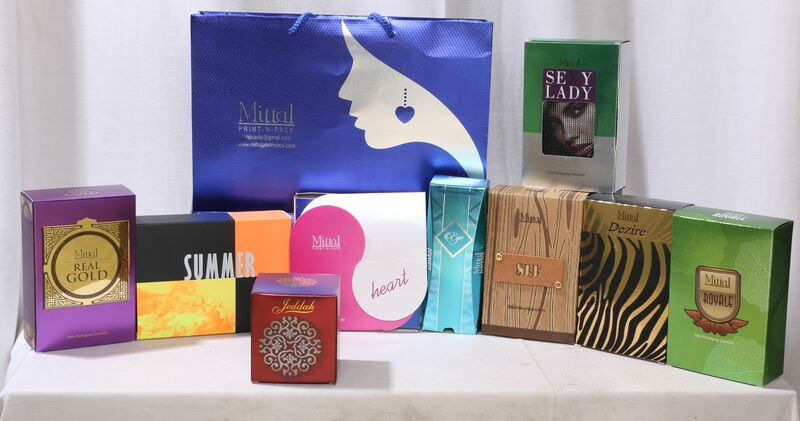 Perfume Packaging Boxes Manufacturer We are renowned manufacturers and supplier of perfume cartons. They are made using qualitative materials and are tested on various parameters. They are used in cosmetic industries to provide protection to the perfumes. Food Packaging Boxes Manufacturer We are responsible manufacturers of outer boxes. They are available in all sizes, and are also catered to give a brand identity to the companies using these boxes. They are well checked by our qualified professionals. Perfume Packaging Boxes We are renowned manufacturers and supplier of perfume cartons. They are made using qualitative materials and are tested on various parameters. They are used in cosmetic industries to provide protection to the perfumes.